Events both large and small is what we do best in downtown Springfield, Missouri. Featuring 120,000 sq ft of meeting space, including our technology-ready Springfield Expo Center that hosts everything from automotive trade shows, multi-national conventions, concerts, and sporting events. 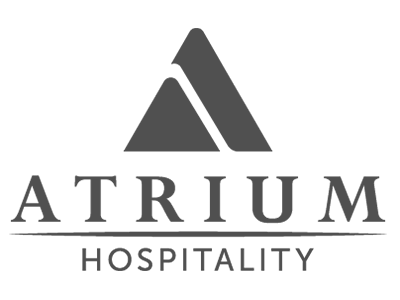 Our friendly event staff and on site culinary team thrive on creating signature events, perfectly personalized for your group. 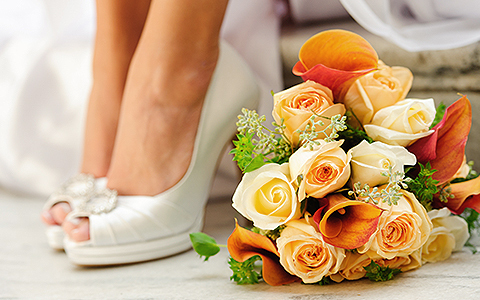 Spacious, upscale event spaces offer a versatile backdrop for weddings and celebrations. Featuring 39,000 sq ft of sophisticated wedding venues, including two elegant ballrooms, you have an expert event planning team ready to bring your wedding vision to vivid life. Treat your guests to well-appointed accommodations, our city central location and hotel amenities including our Terrace Grille restaurant, indoor and outdoor pool, and sundeck. 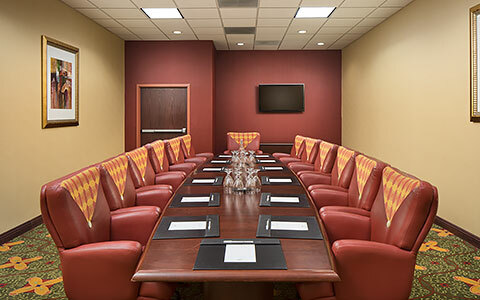 Top-tier meeting facilities, up-to-the-minute technology and amenities & an unbeatable downtown location, anchor the University Plaza Hotel & Convention Center as the ‘go to’ meeting destination in Springfield. Backed by a team of event experts who thrive on executing flawless events and banquets, you simply get the best service, setting & catering for an unbeatable meeting experience.